Mix a bit of decadent, speakeasy style charm with unique and fresh details and you’ll get all that is this fabulous styled shoot filled with modern apotheke wedding inspiration captured by AMA by Aisha! The industrial-meets-elegance interior architecture and design features of Houston’s well-known Chapman & Kirby created a natural lavish, prohibition-era ambiance as a slate to bring this shoot to life. Adding a dose of fresh modernity, Lanson B. Jones created greenery-focused arrangements to use as both an accessory and bar decor, as well as a bouquet dotted with champagne, mauve, rust and ivory colored blooms. In addition to leafy greenery, Half Moon Lettering helped create a bar menu sign to serve as a centerpiece, featuring hand calligraphy and perfectly thematic cocktail choices! 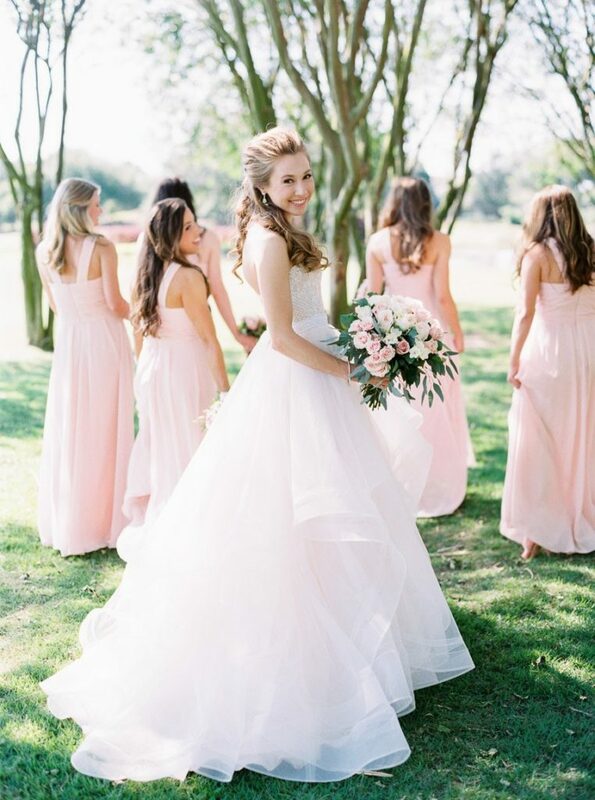 Embracing the modern elements of the shoot, the beautiful model bride’s look was a bit of whimsy crossed with undeniable glamour in a long-sleeve lace bodice gown with a full, airy skirt from Brickhouse Bridal. Her beauty look was kept simple, clean and minimal with a wavy inspired half up-do matched with soft, dewey makeup done by Sunkissed and Made Up. 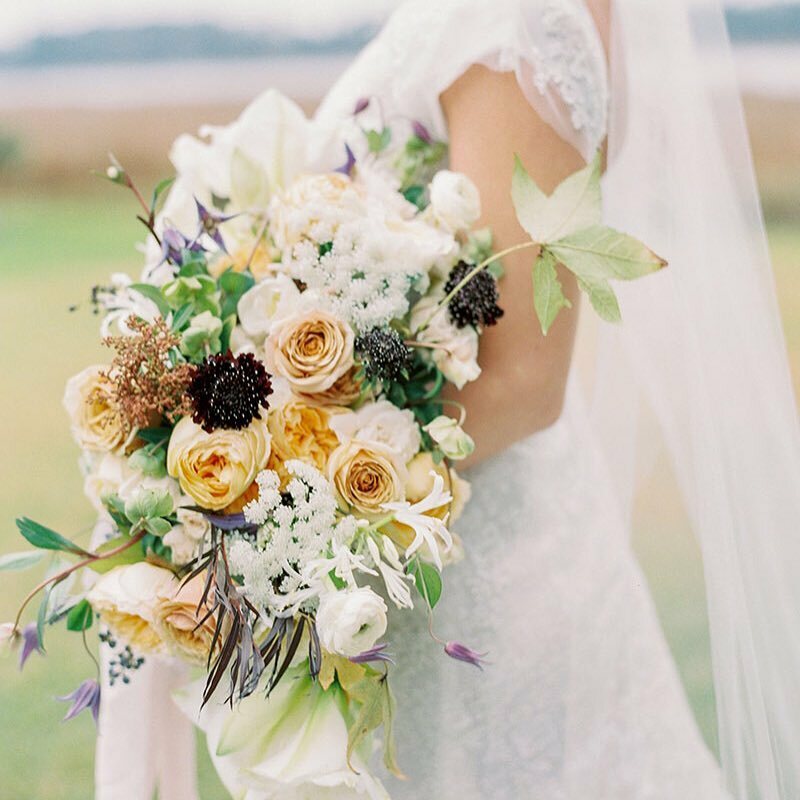 We’re loving all of the eye catching details and dreamy photography from this shoot! Scroll down for our very favorite photos and additional information on this truly unique venue space! 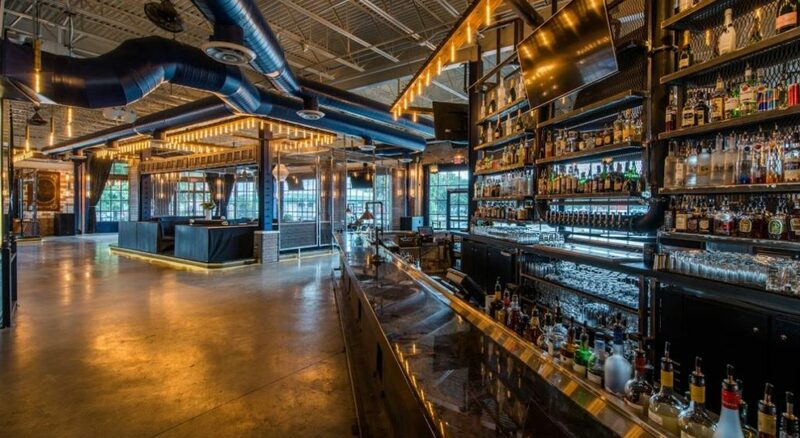 Local Venue Spotlight: Situated in the East Village of Houston’s edgy east downtown, Chapman & Kirby is named after the founders of Houston. Chapman & Kirby was created to host Houston’s diverse nightlife and upscale private events, with a food and craft cocktail menu created to celebrate the cultural depth and heritage of Houston. A perfect location for your private event, your guests will experience elegance in the heart of east downtown.